After I recovered from sticker shock, a strange sort of fascination set in. What is it about Dior's latest that warrants the sky-high price tag? I can't attest to the efficacy of the product myself having never tried it or even seen it in person. But having learned more about the raw materials and labour-intensive technological advances required to produce L'Or De Vie La Cure, I can certainly appreciate why it costs so much. 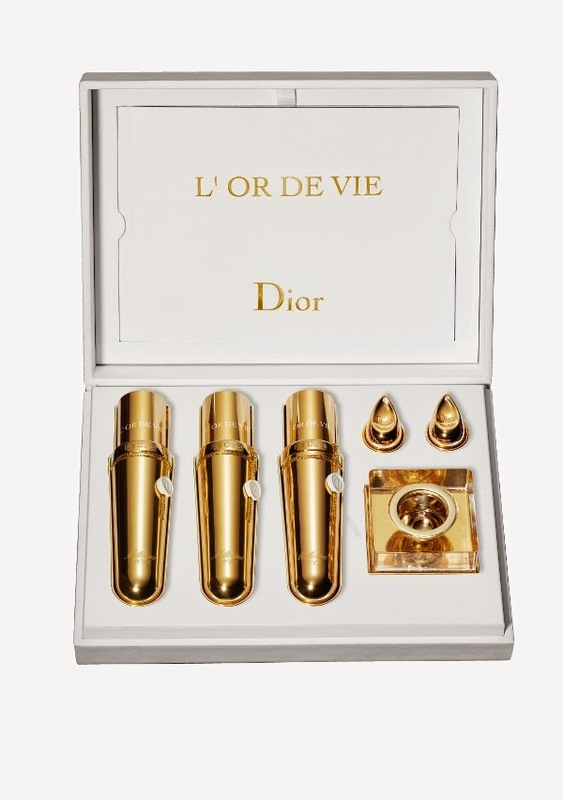 The L'Or de Vie skincare range is not your usual Dior counter offering, which probably explains why you haven't seen it at your local Sephora. L'Or de Vie contains powerful antioxidants extracted from the Sauvignon vines of Chateau d'Yquem, a vineyard in Bordeaux, France, that dates back to the 16th century. Sauvignon vines comprise just 20% of the vineyard's vine types, and require a 6-month maturation period and 17-step purification process before they're ready for L'Or de Vie. La Cure is slightly different from the regular L'Or de Vie range as it uses the marc—the grape skins, solids and seeds left over after grapes have been pressed for winemaking—as its primary antioxidant source. Winemakers have been using marc for centuries as a natural fertilizer that helps vines regenerate. Dior's scientists have been studying the Yquem marc for 30 years and only perfected the patented anti-oxidant extraction process in 2013, which also happened to be a very good vintage for Chateau d'Yquem. 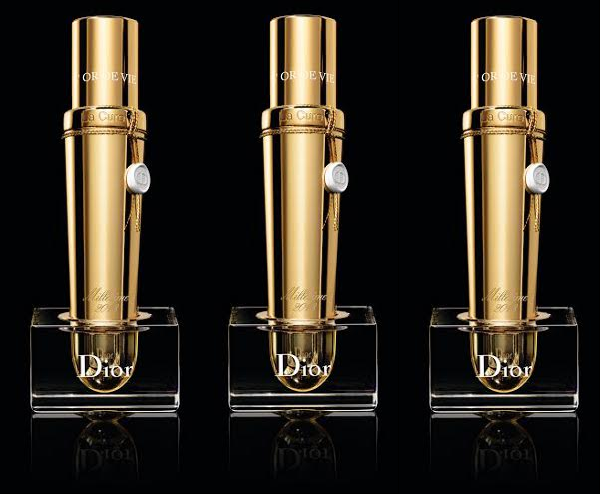 The result is a product with 40% active ingredients, the highest ever active concentration in Dior's history. Since vintages vary according to yearly grape-growing conditions, there's a chance La Cure might not be made again until next year or many years after. La Cure is intended as an intensive 3-month boosting treatment to be used in conjunction with an anti-aging regimen. The product comes in 3 vials, each sealed and portioned with exactly one month's supply and designed to be opened only after last month's vial is used up. So if you were part of the one percent, could you see yourself adding La Cure to your skincare routine? I have to admit I'm kind of curious, but until I win the lottery or stumble on my own diamond mine, I think I'll stick to the price points I'm comfortable with.